If you are thinking of remodeling your home consider your home’s style, whether you want a subtle or dramatic change, and your budget first. Installing new doors and windows is a good way to transform the overall look and feel of your home. Doors and windows are important elements for several reasons. They can drastically change how your home looks, improve curb appeal, make interior spaces brighter, and improve the home’s value. 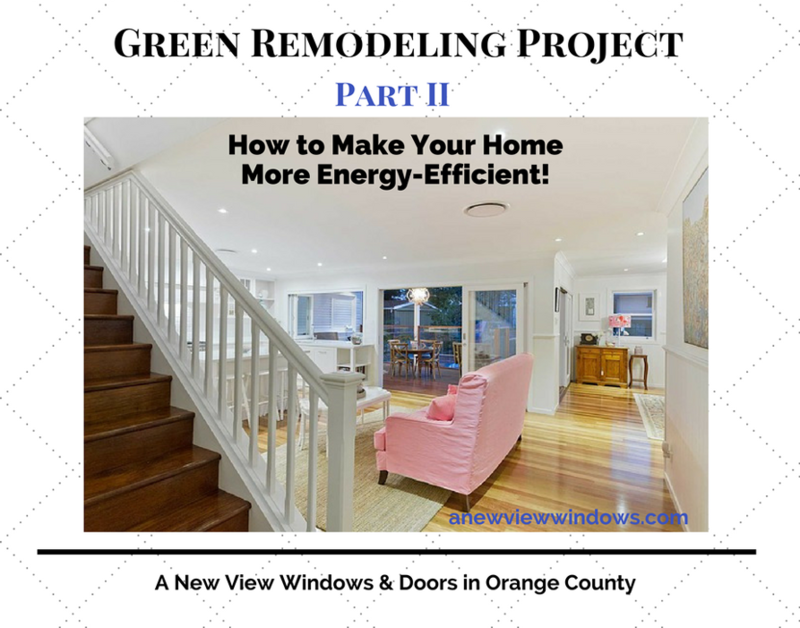 If you are looking for Window Replacement Ideas, new windows or doors, continue to read. Add some architectural interest to the outside and inside of your house, install Bow windows or Bay windows. They look great in dining rooms, living rooms, as well as master bedrooms and a child’s room. 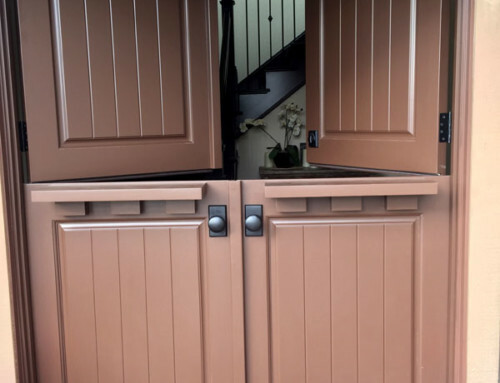 If you want additional light and ventilation, then you’ll be pleased to know that the side windows can be casement or single or double hung style as well. 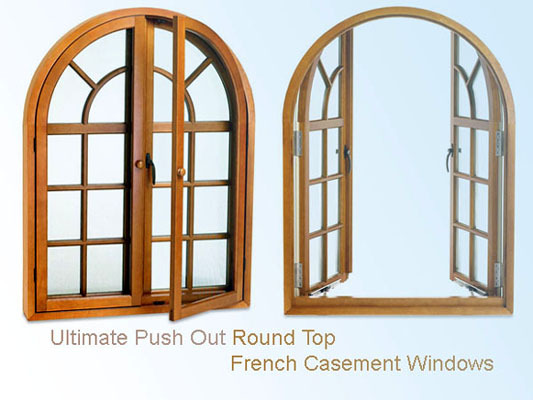 Bow Windows – A series of windows is used to create Bow windows which have a circular look from the exterior. Bay Windows – A bay window is a combo of 3-4 or more windows that that sometime differ in widths, usually with a large picture window in the center. Bay windows have an angled look to them. If you want, add a window seat under Bay or Bow windows as a reading nook or extra seating. If you want to increase natural light or you want an elegant look, then you can’t go wrong adding a full or half circle window (radius window) over the top of a window or door, or by themselves on a wall that screams for more light. The curved lines will convey a bit of softness to any room where installed. Let’s not forget to mention that it will create an attractive look when you use one of these Window Replacement Ideas. Use a (transom window) above an entry door, windows, or a home office door for added style and light. In addition, you can use them in repetition if you want a window wall effect. This will make use of the entire height of the wall and moving across the width will bring in a collection of light. Clerestory windows or celestial windows are a good idea if you are going to remodel your kitchen. And you can use the windows right above shelves or cabinets. This can also be done in living rooms, dining rooms, bedrooms or bathrooms too where you want more light especially rooms with high or cathedral ceilings. Some image sources in this article from Andersen, Marvin, and Milgard, just a few of the companies we are certified dealers for and authorized to sell and install their windows and doors. Different colored vinyl window frames are available when you order new windows. Sure, you can go with standard tan or white frame colors, but there are other color choices. One of the unique ways to enhance your home’s overall appearance is to add complimentary or contrasting premium Exterior Vinyl Finishes. By the way, it’s worth mentioning that vinyl is energy efficient and you don’t have to do a lot of maintenance, which is another reason why you should consider buying vinyl windows. Below is an example of interior and exterior window frame finishes. Note – colors and finish options vary by style and manufacturer. 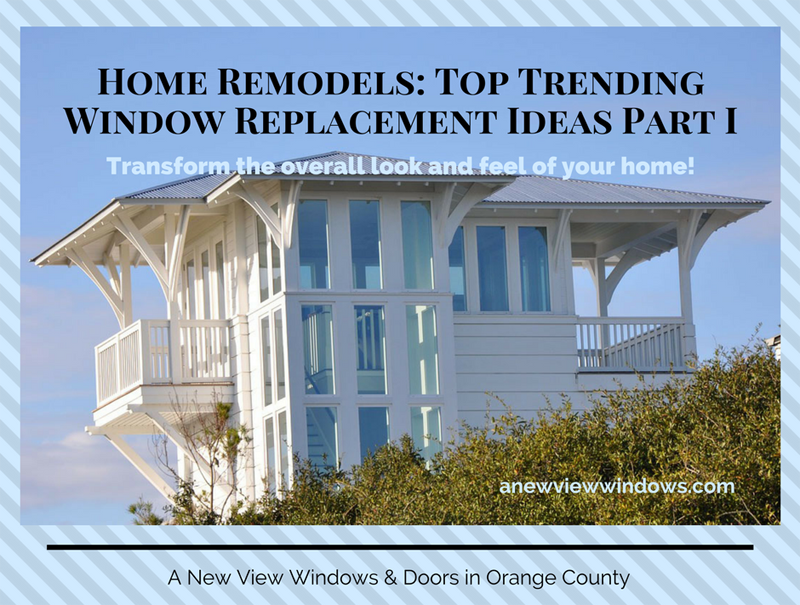 The trending window replacement ideas mentioned in this article are all great, and something to consider when making a decision about remodeling your home. Replacement windows and new construction windows come in many options so you can easily create a fresh unique look that fits your budget, home, and style. 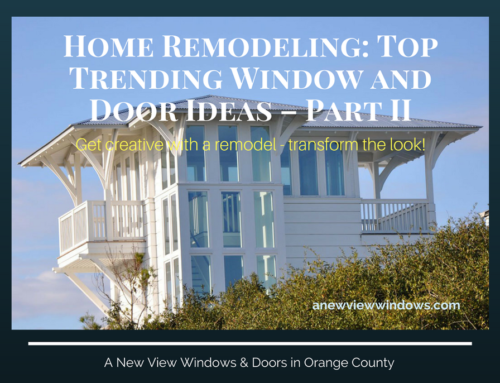 Read Part II in this series on top trending window and door ideas. If you want to purchase new construction windows or need replacement windows installed for a remodel contact us today. Get a free estimate on replacement windows and doors and contact us if you have questions about any of the window replacement ideas featured in this article. We offer top brand names, sales and installation of replacement windows and new windows and doors in a variety of styles and materials.